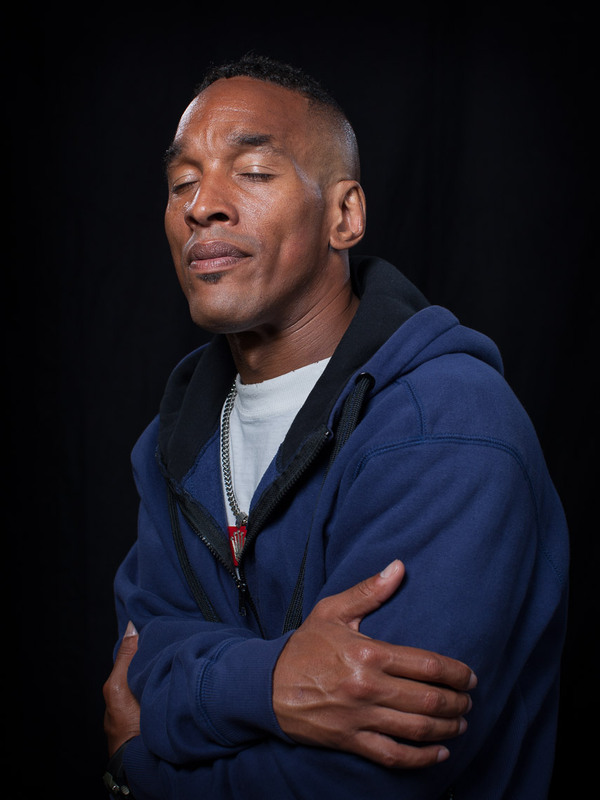 Korey: "Imagine serving over a decade in prison for a crime that you did not commit; a conviction based on a confession you were coerced into, as a child, by adults who should have known better. That’s what happened to me and four other teenagers. We became known as the Central Park Five, but that’s not who I am."